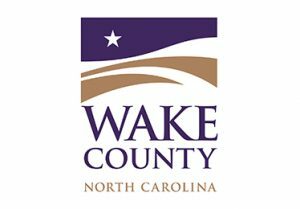 The Carolinas plastics recycling industry is growing, about 3,500 people are directly employed in this industry which is great news for the economy. Over 70% of all plastic bottles are thrown away and it is vital that more plastic bottles begin being recycled. Companies right here in the Carolinas who make new products from plastic bottles CAN’T find enough recycled plastic to run their plants efficiently. That’s why we are asking everyone to recycle more plastic bottles. What can you do? Take the empty water or soda bottles that you have in your car, house, work or on-the-go and put those bottles in the recycling bin. Put your shampoo and laundry detergent bottles in the recycling bin rather than in the trash can. 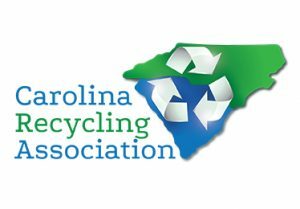 The simple act of recycling plastic bottles creates well-paying jobs, and companies that have a good supply of recycled bottles will continue to invest and expand their businesses in North and South Carolina. New products can be made from plastic bottles that have been sent to landfills, dropped as litter or have been incinerated in the Carolinas and the United States.